Our laboratory opening hours: Monday – Friday 8a.m. – 11a.m. Our medical centre offers a very wide range of blood, urine and stool tests (over 2000 different tests), from the very basic (e.g. full blood count) to the very specific ones (e.g. cancer markers). 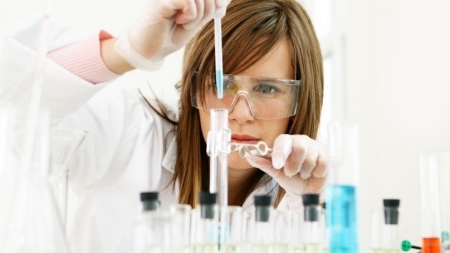 We cooperate with one of the best analytical laboratories in Poland – Diagnostyka. There is a Diagnostyka’s (laboratory) authorised blood collection point.